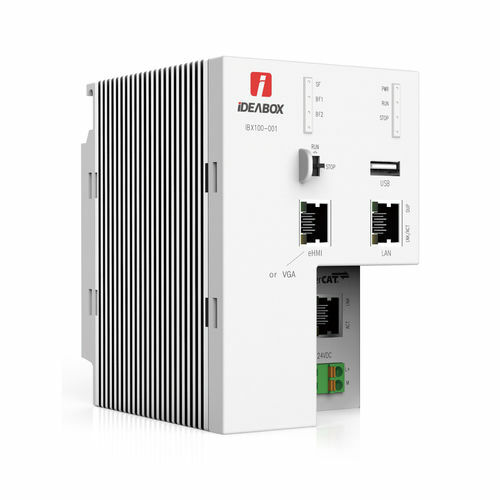 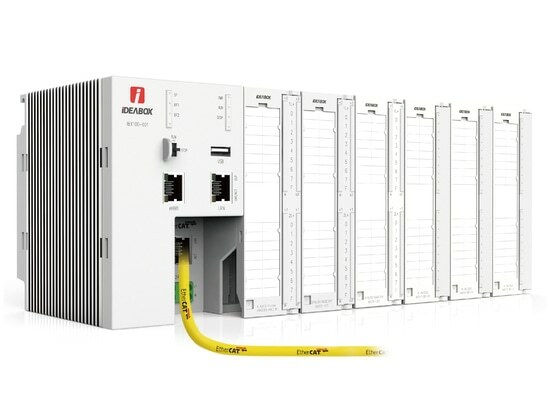 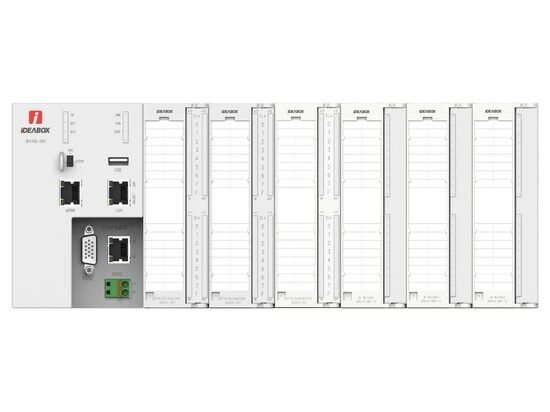 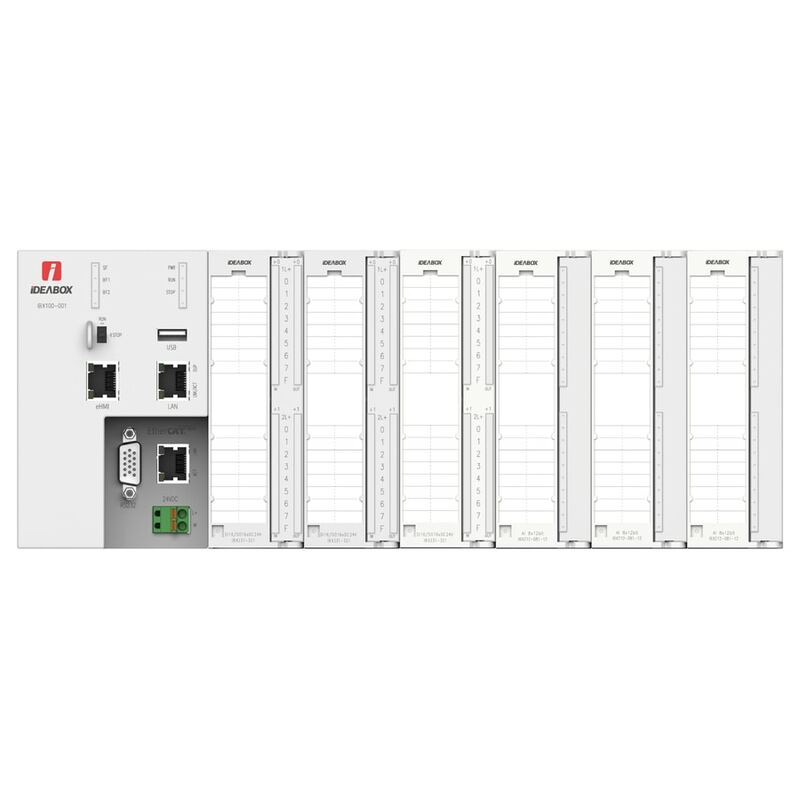 iDEABOX series products are Softlink’s industrial Internet control system integrated with industrial Internet technology, logic control, motion control. 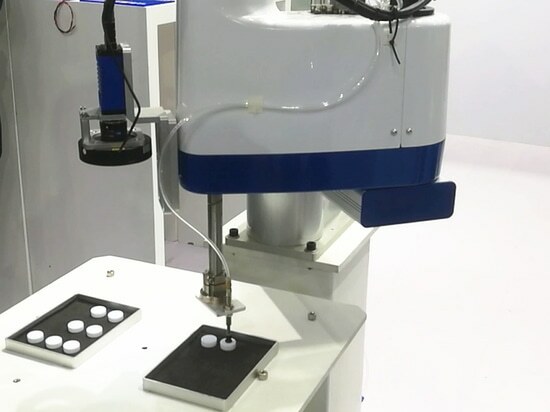 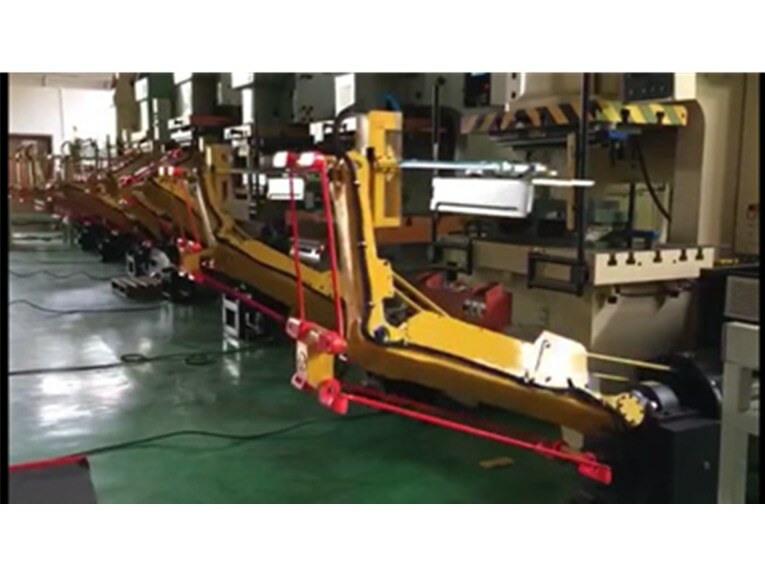 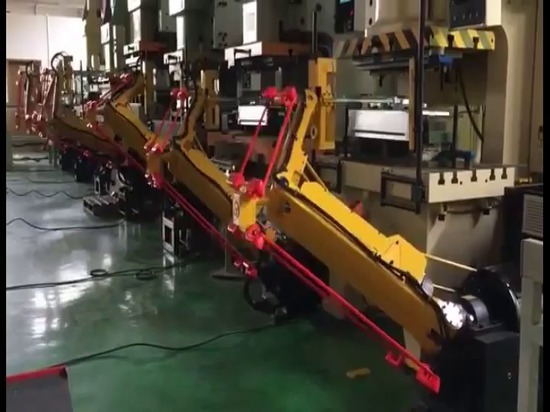 It adopts multi-core real-time multi-task system and has high-speed data process ability, motion control and strong logic management function with real-time performance of microsecond level. 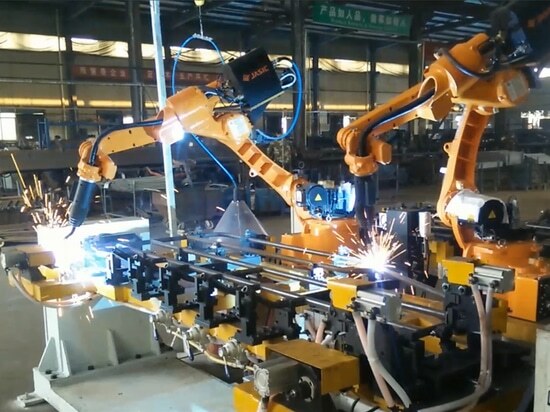 It’s also an open platform suitable for development of almost all industries’ complex process. 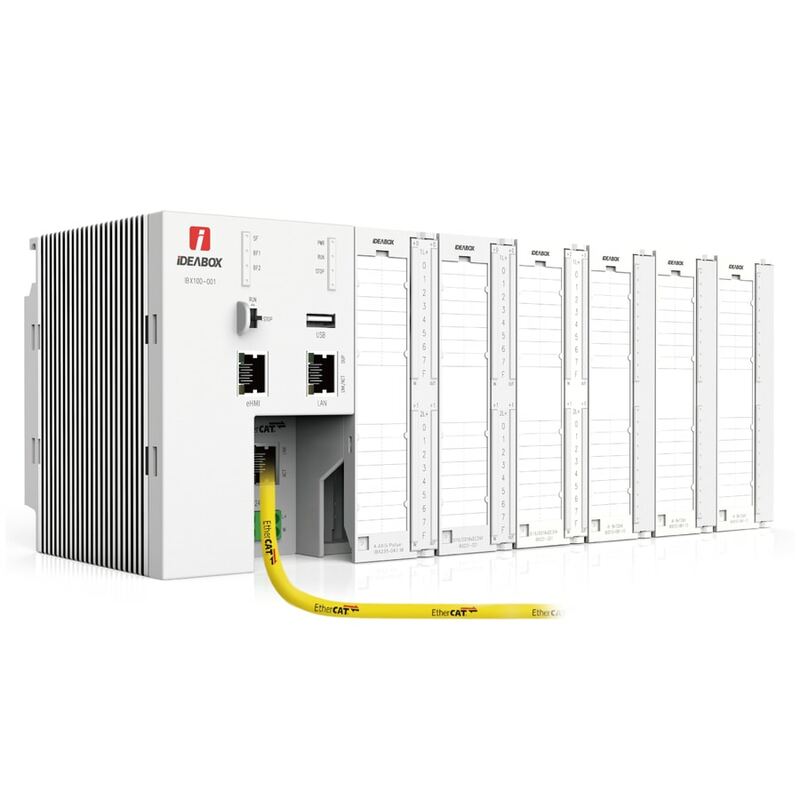 iDEABOX can perform device data service with its powerful network and data attributes. 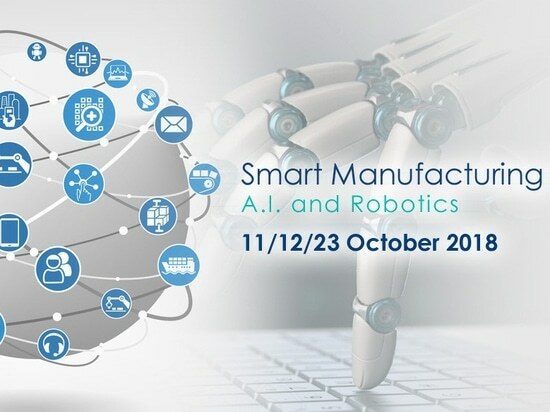 As a media of data exchange, it can realize multi-device data interaction, cleaning, encryption and uploading, which is the core to realize automatic production line and smart factory. 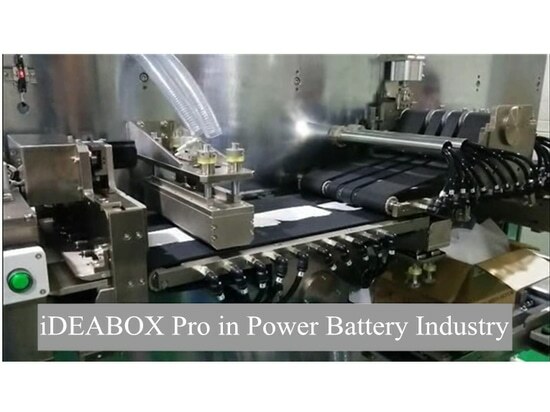 -Fan-less design, excellent cooling performance of pads made of die casting aluminum alloys.